He will receive house arrest and probation sentences. Florida rapper Kodak Black will be released from jail August 15 or 16, according to Sun Sentinel reporter Brett Clarkson who has been live tweeting the rapper's hearing. 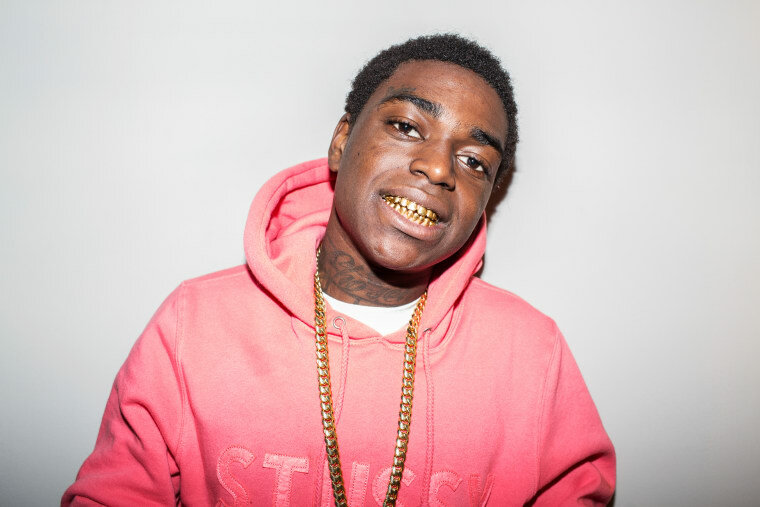 A rep for Kodak Black confirmed Clarkson's report to The FADER. According to the Sun Sentinel Kodak changed his plea from not guilty to no contest in two criminal cases. Judge Lisa Porter accepted Kodak's defense's plea deal and he will be released from jail. He will then be placed under house arrest for one year and probation for five years. The judge also decided to withhold adjudication, which means the rapper will not be a convicted felon and allows him to tour internationally. 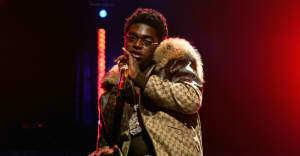 Kodak was arrested in April after fleeing police during a drug transaction. "I'm going to withhold adjudication," judge says. #KodakBlack will get community control (house arrest) and probation.